CL-LST students have topped CLAT, AILET for 8 consecutive years. 6 out of top 10 ranks in CLAT '18 and 6 out of top 10 selections in AILET '18 are CL-LST students. If you are a top CLAT aspirant, and not a Delhi resident:We understand the challenge of moving to another city to pursue your Law school dream. The CL-CP Residential Program is designed to help you focus only on your preparation. We take care of the rest. If you have appeared for CLAT, but want to give it another shot:The Residential Program is focused on increasing your score to ensure an NLU call through our faculty on campus, personalized doubt sessions, group study sessions, topic-specific workshops, etc. If, as a Law-School aspirant, you wish to improve your communication skills & personality:Classes on communication skills and public speaking are an integral part of our Residential Program. Additionally, you will also have access to our Personality Development module. If you are looking for a competitive environment that helps you focus:The CL-LST Residential campus houses students across the country and ensures an environment that gives you the taste of nationwide competition. The rigorous class schedule ensures that all types of questions and concepts are covered in the class, gives you enough time for self-study. By enrolling for the CL-LST Residential Program you save considerable amount of time that you would have spent otherwise on food and lodging. What's more, you save on commuting, too. Every student is unique! Our mentors understand that and help in a building a personalised strategy for each student. The classes, workshops, special sessions, guest lectures, online live classes, group study sessions conducted at the Residential Program simulate life at a top Law-school. The course fee does not include hostel/accommodation charges. The accommodation/hostel fee will be charged as per actuals. In case you are an LST Classroom 2019 Student, you can get this product by paying the differential amount. Arks, an alumnus of IIM Calcutta, is a legendary teacher and a great motivator who has successfully mentored thousands of students to succeed. 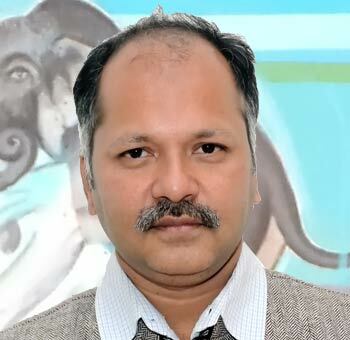 He has been associated with the education domain for close to 20 years. 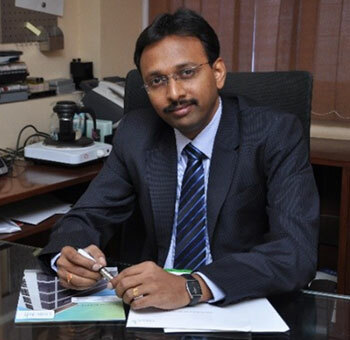 Sreenivasan .R, aged 51 years, is the Chief Customer Officer of the CL group and an employee of CL Media. 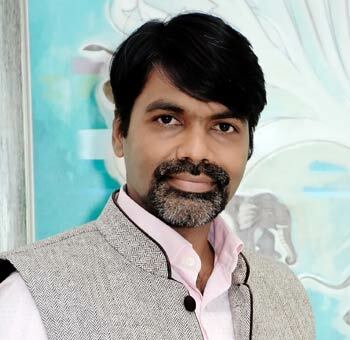 He holds a bachelor's degree in science from Meerut University, a master's degree in technology from the Jawahar Lal Nehru University, New Delhi and a master's degree in business administration from Indian Institute of Management, Bangalore. He has more than 15 years of experience in the education sector. 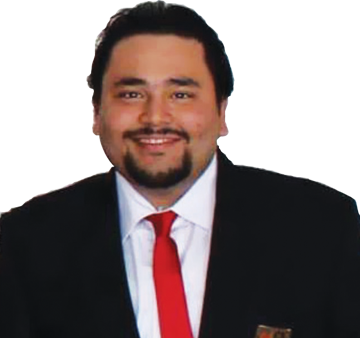 He has been involved with our Company since 2000, holding various designations. Gautam has completed his graduation in Mathematics from St Xavier's (Kolkata) and his MBA from IIM-C. He is the Product Head (MBA) at Career Launcher. Gautam loves teaching; and has been mentoring students for over 4 years now. An alumnus of IIT Madras and IIM-C, Shivku is the academic anchor of Career Launcher, who defines and manages the core curriculum across all CL's programs. It is his focus on academic excellence that lends a student of Career Launcher that extra edge in their preparations. 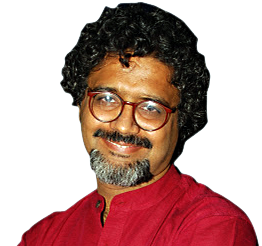 An alumnus of St. Stephen's College, Delhi, and IIM-B, Satya is the founder and visionary behind Career Launcher. A teacher and entrepreneur in Residence at INSEAD Singapore and Fontainebleau, he also nurtures entrepreneurial talent as the Chairman of TiE Young Entrepreneurship Nurturing Program. 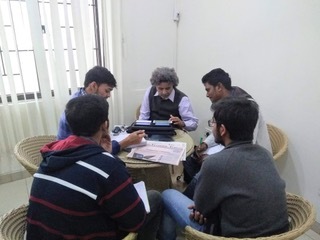 An alumnus of IIT Kharagpur and IIM-B, Sujit has been mentoring students for over 18 years. He is the brains behind the first-ever artificial-intelligence-based CAT percentile predictor, the analytics of insight-based student performance reports, and several other technological innovations. The CL-CP Residential program is based out of CL’s sprawling campus in Greater Noida. A place that gives you a peaceful environment for the students to focus on their NLU/IIM dreams and nothing else. 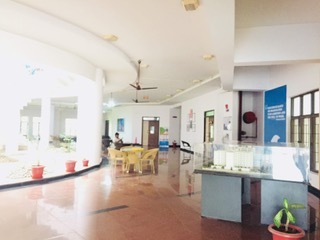 Large, spacious Classrooms, well equipped Computer Lab, Library and study room are the attractions at the campus. 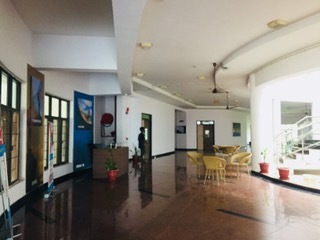 With two storeys available exclusively for the program, the campus provides enough rooms and space for self-study, recreation and all the activities conducted on campus. Located in Knowledge Park II, Greater Noida, our campus is surrounded by educational institutions assuring calm and peace. Equipped with Wi-Fi, speakers and projector, we provide a wonderful experience inside our classrooms. Adding to top level faculty, these classrooms provide all that the students look for. 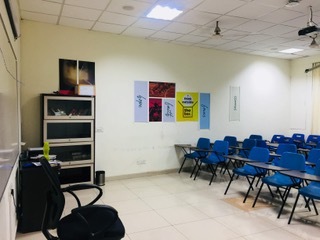 These classrooms also witness group study exercises, discussions and presentations that form our Personality Development Program. 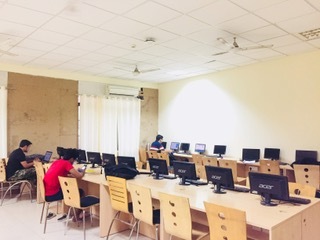 The CL- CP residential centre is equipped with a well maintained computer lab with 20+ computers. Besides, the classrooms, this is where students spend a lot of their time accessing online resources. This space is often used by the students to attempt mocks, topic tests and sectional tests. For one to be confident in the profession of law, what is required is not only the knowledge that they acquire, but also a personality that reflects confidence. 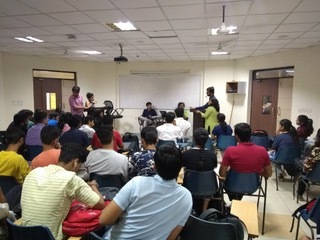 Moot courts are courtroom simulations wherein the students get an opportunity to win over their fear of public speaking and boost their inner confidence. The students are divided into groups and given real life caselets to understand. They then analyse and present the cases in the courtroom simulation created in the classroom. The Jury judge the arguments and create an environment of experiential learning. General Knowledge is one of the areas of immense importance for a CLAT aspirant; and retention of GK- a real bottleneck. In our endeavour to help the students retain General Knowledge, we present Manthan Spardha -a weekly quiz contest. The class will be divided into 4 - 6 groups. Spardha is a Quiz consisting of 6 rounds covering questions from both statics and current affairs from National, International, Economics, Science and Technology, Sports and Miscellaneous fields. 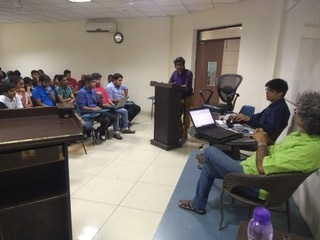 The emotions of the students often overflow when competing in the quiz. Retention of General knowledge is an assured result of this exercise. 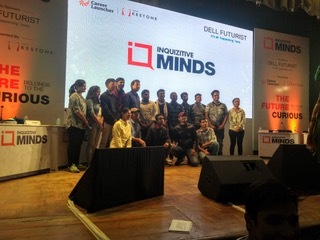 InQuizzitive Minds - powered by Dell Futurist, Kestone and Career Launcher is a National level Quiz contest that brings participants from various schools and colleges from all parts of the country. 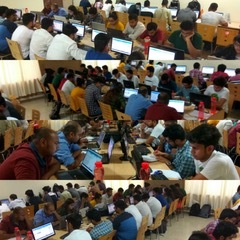 The National Finals 2018 were conducted at CCI in Delhi. 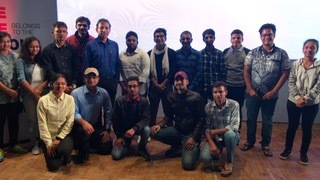 The students of the CL- Greater Noida Residential Centre got an opportunity to be a part of the national finals and meet the host; none other than veteran sports expert, Mr. Harsha Bhogle. Even after persistent preparation, some students find it difficult to get their scores boosted. Cometh the saviour ‘Drill-Down Analysis'. An tool that gives a detailed breakdown analysis of each mock. Know the topics that you are performing well in by analysing the correct and incorrect attempts in each topic, for a mock. What's more to it is getting your drill down done by a veteran education specialist, Mr. R Sreenivasan (Co-founder, Career Launcher). I have time with my faculty for as many doubts as I have. I feel that my effort is only 20%, the rest is my teachers’ motivation. I never felt I was away from home. Everything we asked for,we got it; be it education, counselling or some help in midnight. The faculty are immensely helpful. I have learnt so many things not only in academics, but also for life. None of our doubts go spared. I feel confident about cracking CLAT. The parents need not worry about the wards safety. Interaction with our faculty has boosted my confidence. Here the confidence is too high. Whenever we feel pressure, the teachers lift us up. This program has helped me improve my personality.